It's almost comical to me that I'm writing this blog post, because as most people tell you, I have a very difficult time relaxing. Maybe it's my Type-A personality or my incessant need to write a to-do list and work hard to cross everything off. Either way, I find it hard to relax. And to be honest, I don't do it enough. But people, this blog is a learning experience. And I'm due for a lesson in how to relax. While I think massages, weekend getaways and acupuncture are probably fabulous ways to find my zen, I'm not looking to break my bank in order to chill out. Luckily for me, I'm slowly (but surely) finding ways to relax in my cute little studio, both conventional and unconventional. Yoga - Lately, I've been laying out my yoga mat and practicing a little bit of yoga on the hardwood floors of my living room. A lit candle, my yoga mat and a relaxing yoga DVD...Namaste. Baths - I'm very lucky to have a clawfoot bathtub in my bathroom (and even better news? It's Tiffany blue.) What's even better is that I have the perfect bubble bath to go with it. 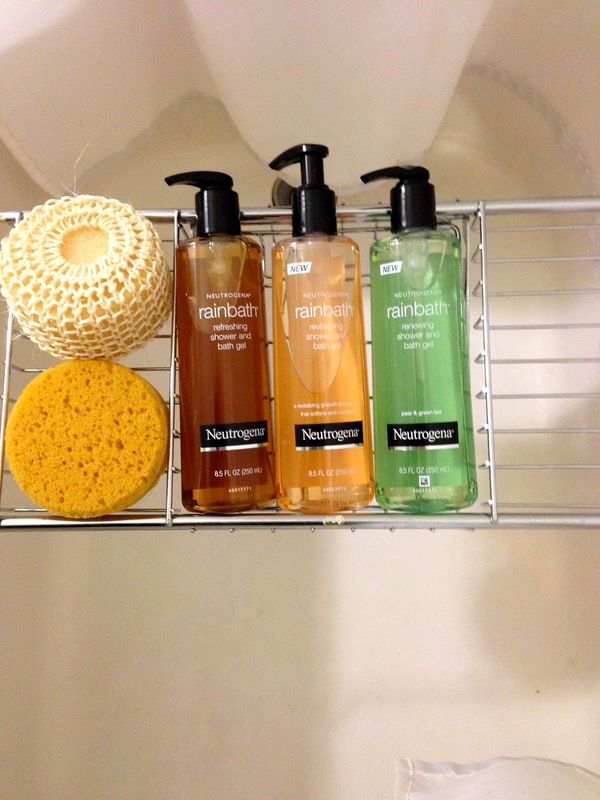 Neutrogena Rainbath. Let me tell you. Unbelievable. 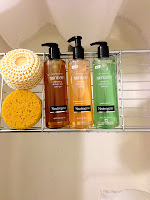 It smells light and refreshing and is the perfect way to relax after a long day. Bubbles included. 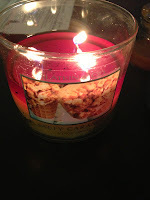 Candles - It's no surprise I'm a huge fan of candles. But with the right scent, a candle can relax my nerves like no other. Lavender, vanilla, jasmine - talk about relaxation. And your apartment will smell fabulous, too. Baking - For some reason, baking has always been relaxing to me. I think it's something about starting with nothing and ending with something. And eating it isn't half bad either.